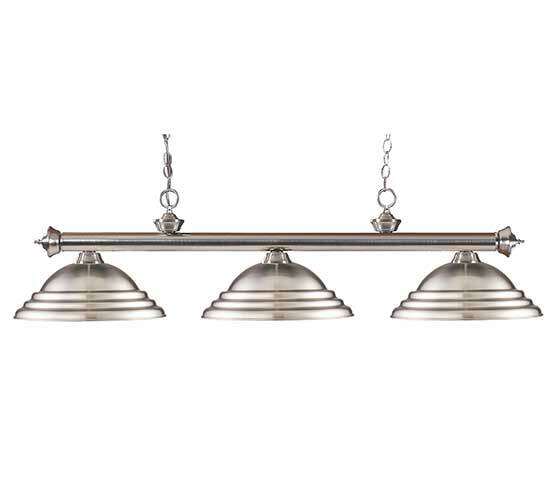 A very modern yet industrial light is achieved with this fixtures stepped metal shades. 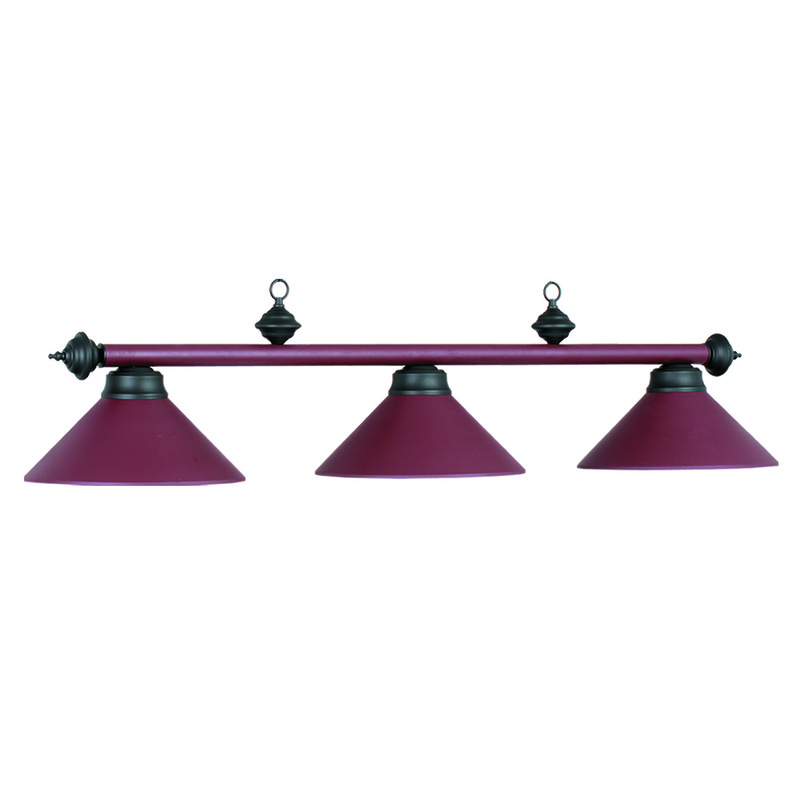 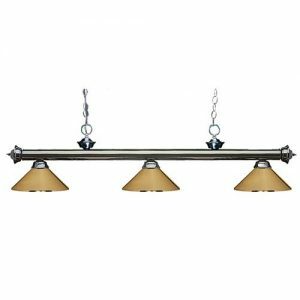 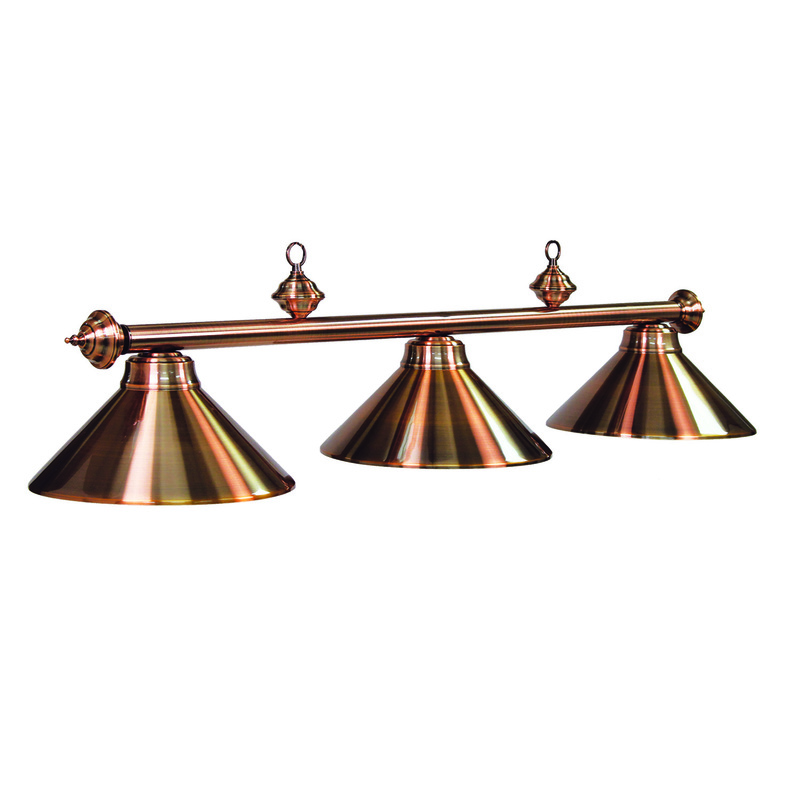 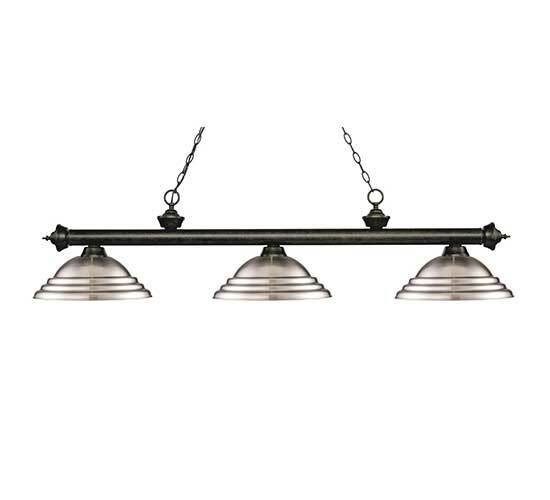 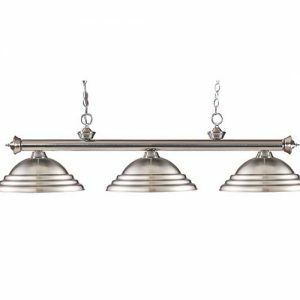 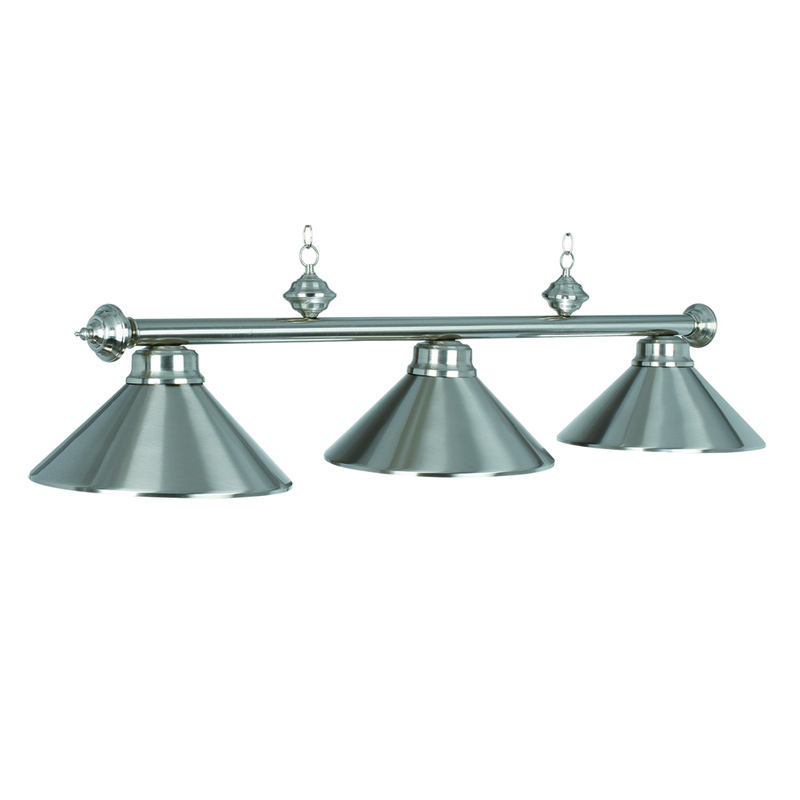 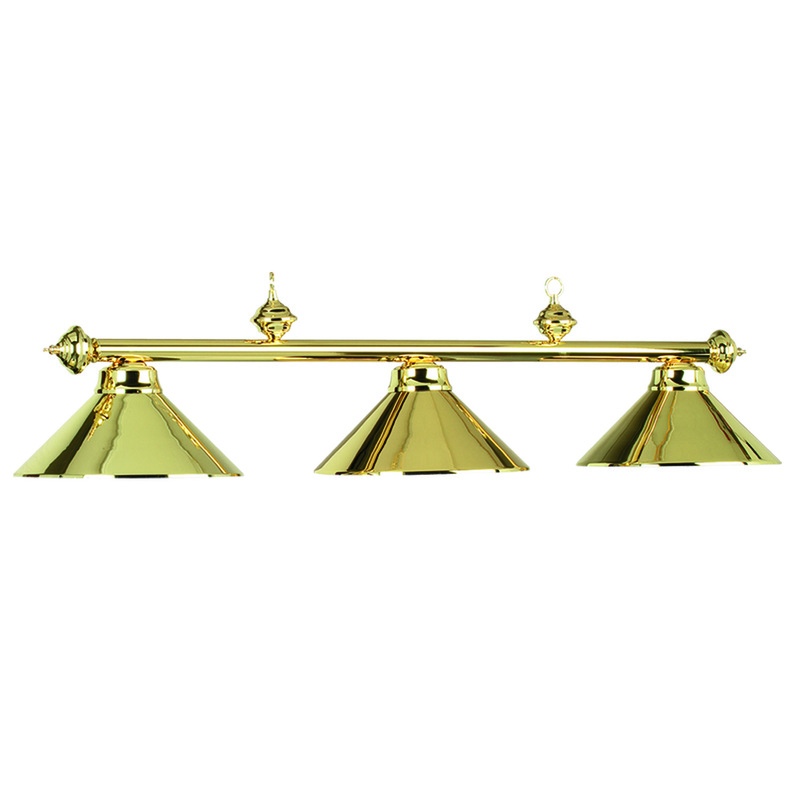 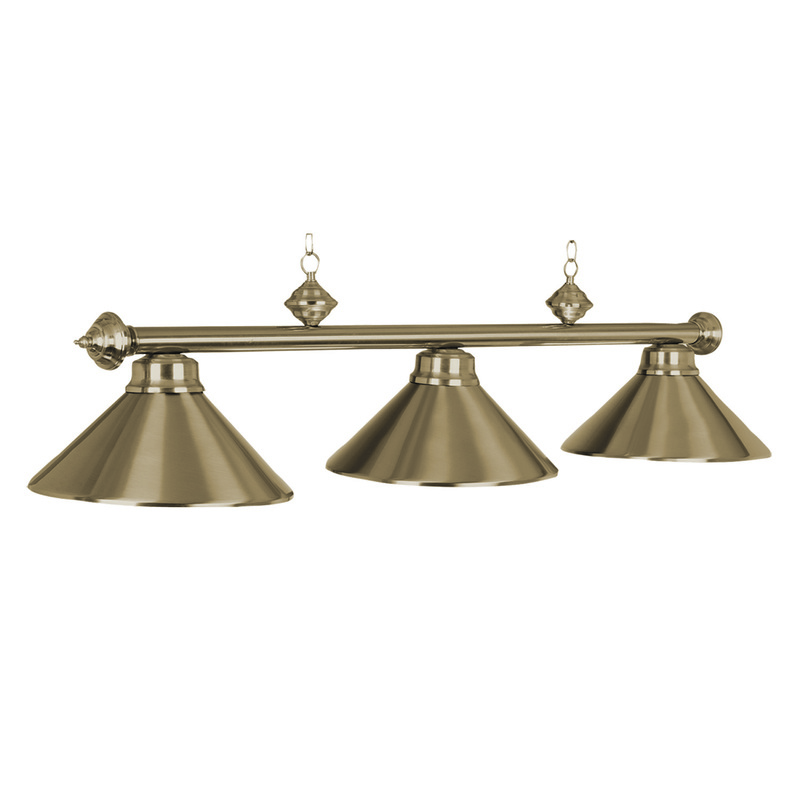 Matched with various bar finishes, this fixture can match various room styles and themes, most commonly modern, classic, or industrial styled room. 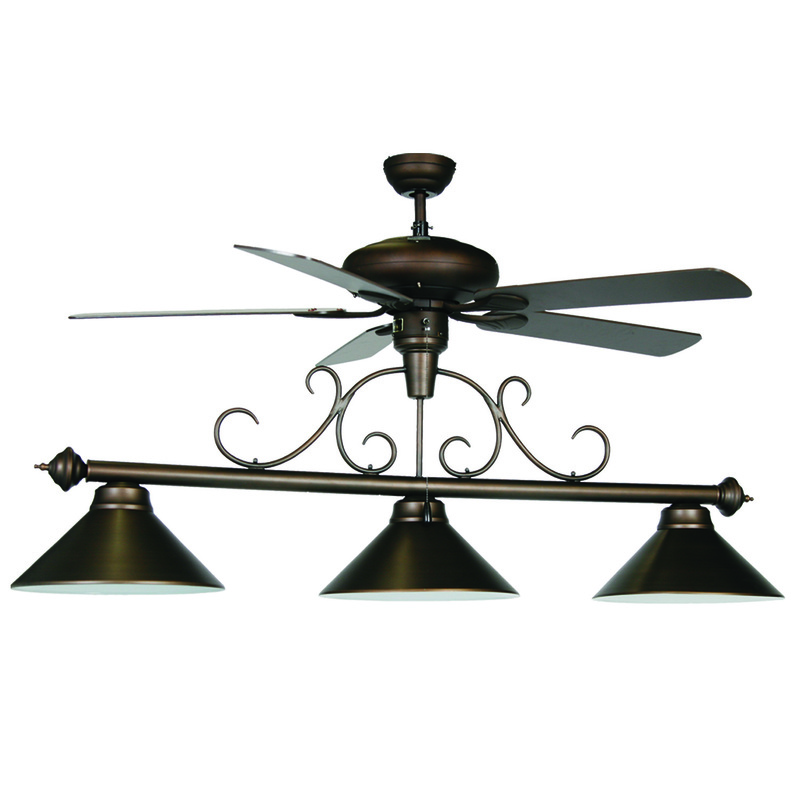 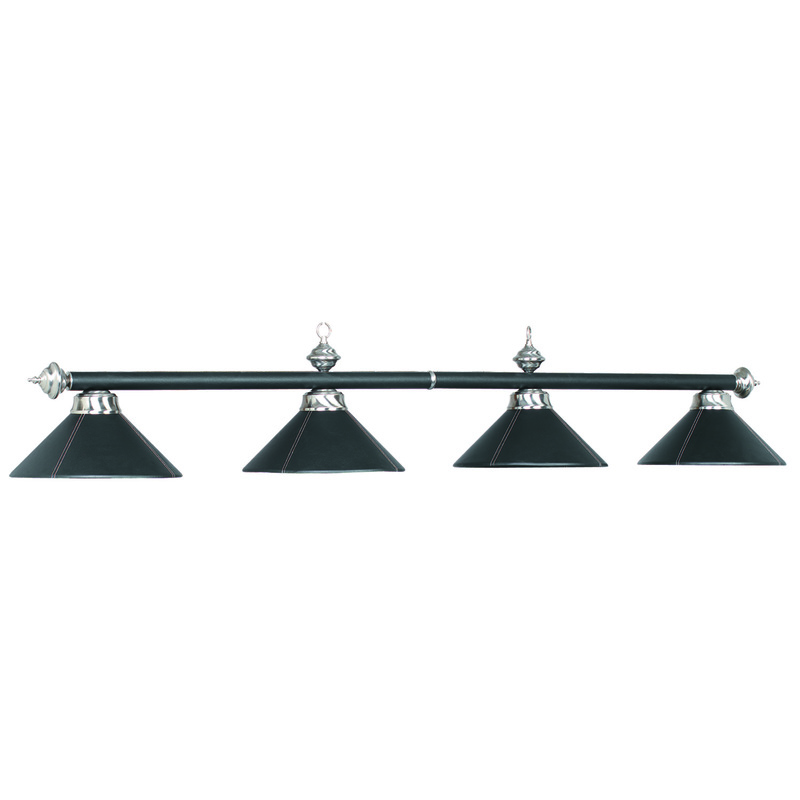 Choose which finish best fits your room and add this stepped metal pool table light to your billiards room today!